These are files you can download in pdf format. Once ordered, you can download by going to Account, and selecting Downloads. 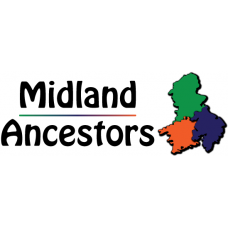 Birmingham Index to Fines 1839-1851Information extracted from Quarter Session records, including victim, perpetrator, crime, sentence and court offici..
CALDWALL HALLKIDDERMINSTERby Don Gilbert and Richard Warner, Digital edition by Bob MillwardThis edition is essentially unchanged from t.. 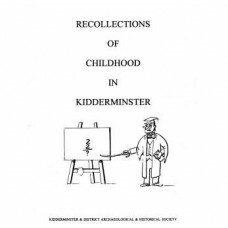 Recollections of Childhood in Kidderminster This is a downloadable pdf file (approx. 2MB, 45 pages) During the Autumn meetings of the Kidde..
Midland Ancestors Lending LibraryMembers can borrow books from our lending library, a maximum of 3 books at a time, all you need to do is pay the..
Midland Ancestors Reference Library CatalogueDetails of all the holdings in our Library at the BMI in Margaret Street, Birmingham, EnglandClick&n.. 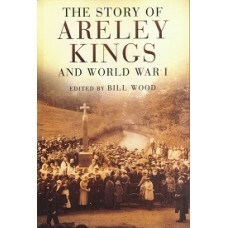 The Story of Areley Kings and World War 1Edited by Bill WoodThis is a downloadable pdf file (approx. 6MB, 145 pages) The Great War affect.. The Heraldry of Yardley St. Edburgha This is a downloadable PDF file(approx. 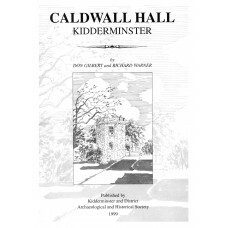 4.9MB, 28 pages, published 1986) Published by the Birmingham & ..